The National Annual Meeting in Calgary was very well attended and a great success. Our meetings were filled with lively discussion and exchange of ideas. Please give us your feedback on NAM 2013 by email. Here is just a sample of the people and events of NAM 2013. Visit the Member Resources area of our website for more complete coverage and stories. Calgary, Alberta is the host city for the IODE Canada National Annual Meeting and this year the theme for our conference is Momentum. Experience western hospitality when you travel to Calgary for IODE Canada’s 2013 National Annual Meeting and Convention, 31 May to 02 June. Alberta is one of the most beautiful places on earth, as vast as it is varied in landscape and experiences. The province is named after Princess Louise Caroline Alberta (1848–1939), the fourth daughter of Queen Victoria. Princess Louise was also the wife of Sir John Campbell, who was the Governor General of Canada from 1878–1883. Beautiful Lake Louise in Banff was also named in honour of Princess Louise. Just a one hour drive from the majestic Rocky Mountains, Calgary boasts unique activities, urban charms and many cultural jewels. Arriving at the Calgary International Airport, you will take a taxi to The Carriage House Inn, the venue for our meetings. Here you will enjoy contemporary accommodations, memorable on-site dining and exceptional amenities. The Inn is close to excellent restaurants and shopping. If you feel like touring the city, Calgary’s rapid transit line can take you to the many attractions downtown and in other areas of the city. 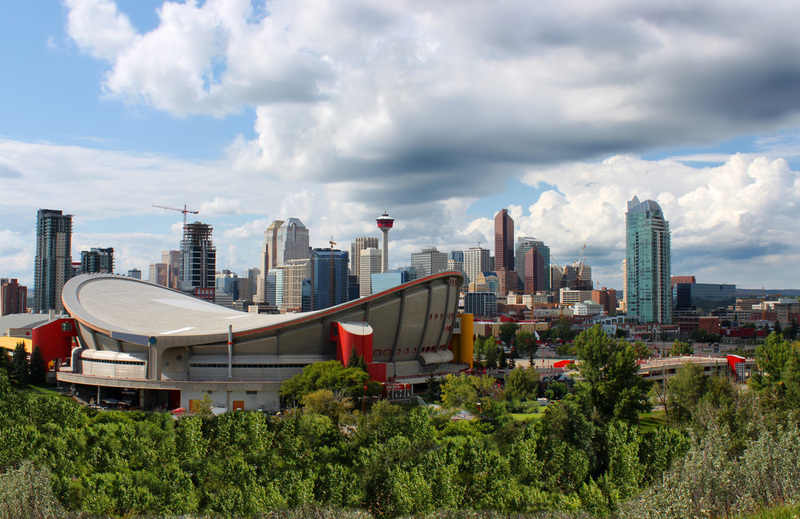 Why not plan to spend a few extra days in order to visit the Glenbow Museum, Calgary Zoo, Fort Calgary, Devonian Gardens, Eau Clair Market and the Calgary Tower. There is definitely something for everyone to explore in Alberta! Your adventure awaits you! Please reserve hotel space with the hotel directly. Shop for all things IODE at the Marketplace. This is one of the most noted and longest running musicals on Broadway. Loosely based on a murder case in the 1920s that grabbed the attention of the media, it is a satirical look at the way society turns criminals into celebrities. Those criminals are Velma Kelly and Roxie Hart who stand accused of murdering their respective lovers. They are immediately vaulted into the spotlight by the media aided by their somewhat less than ethical lawyer and PR machine, Billy Flynn. When they are eventually acquitted of the crimes the press ends their love affair with the girls leaving them alone and penniless. Event includes dinner and transportation. Complete your IODE Convention with time spent with friends. Board a comfortable bus at 9:00am Sunday to begin your voyage to the untouched scenic, wilderness of Kananaskis country. Your knowledgeable guide will entertain you with stories of the wild west enroute to Boundary Ranch, a true working western ranch. There will be time to stroll about and mingle with the ranch hands and cowboys before an Alberta Beef on a bun lunch. Shop at the gift store at the ranch and also in the shops of the small town of Kananaskis. Return to your hotel by 4:45 p.m.
Tour includes deluxe transportation, guide, hayride, lunch and gratuities. Please note: This price for this tour will go down if more than 20 people register for this fun day! Tell one and all that each person will receive a refund of about $30 if more than 30 people register; if 40 people sign up, the refund will be about $45. So, the more the merrier! Also, this tour includes a hay ride. Please dress in appropriate western attire! For those who do not wish to participate in the visit to the ranch, put on your running shoes and explore the local sites.